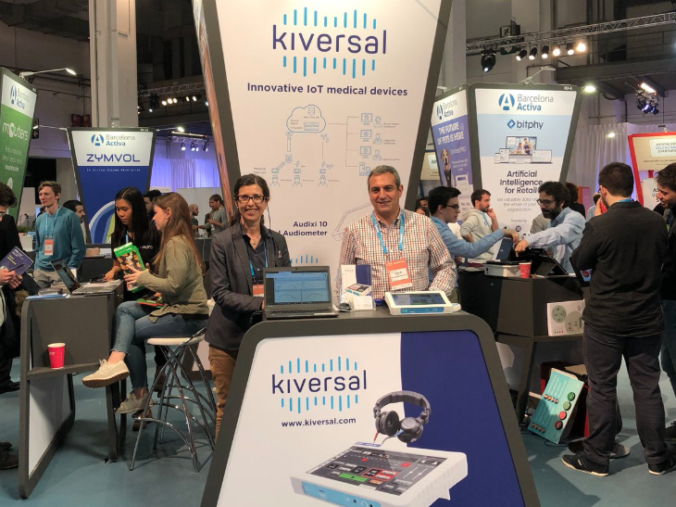 For the first time ever, Kiversal took part in 4 Years For Now, the leading industry event for startups held in February within the framework of the Mobile World Congress 2019. 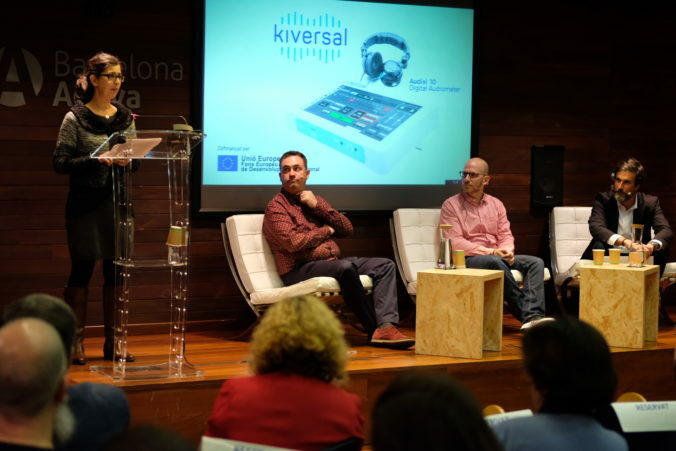 At the inauguration of UXLab earlier this month,Piedad Díez, CFO at Kiversal, had the opportunity to talk about carrying out an in situ usability test for Audixi 10 at the new testing facility. 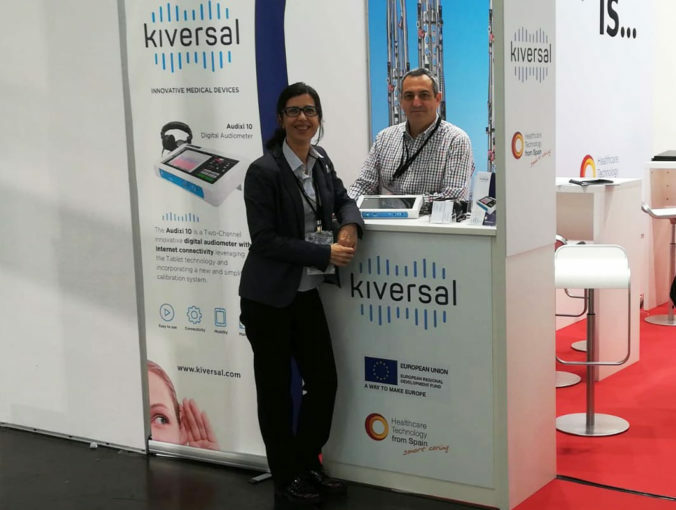 Last November saw the city of Düsseldorf host another edition of MEDICA 2018 – World Forum for Medicine, at which Kiversal was proud to exhibit Audixi 10, the internet-enabled digital audiometer, in the Spanish pavilion.